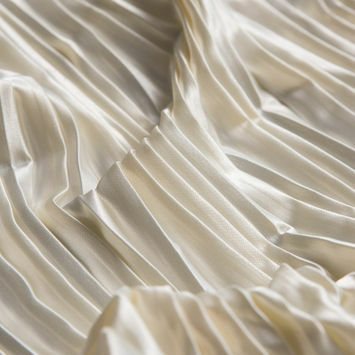 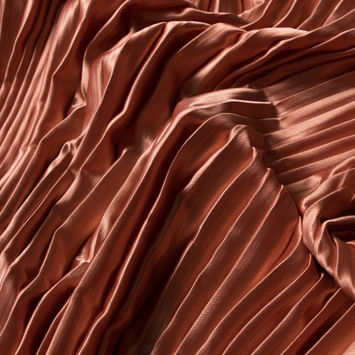 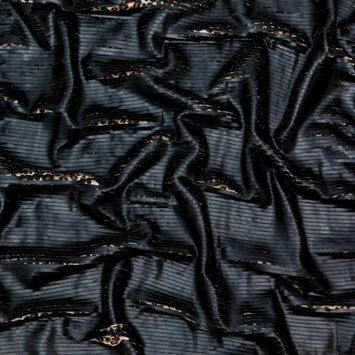 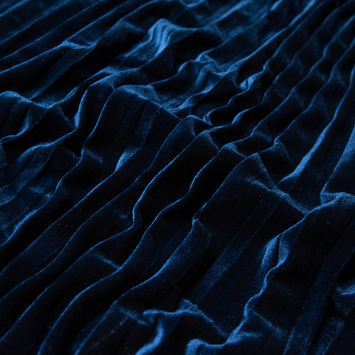 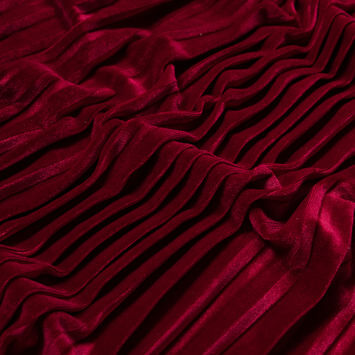 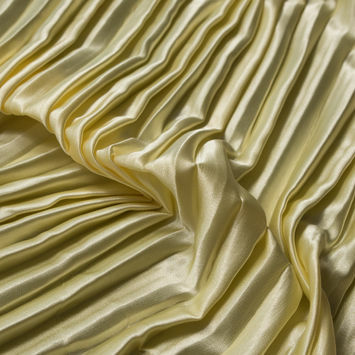 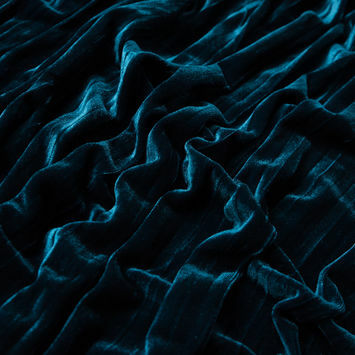 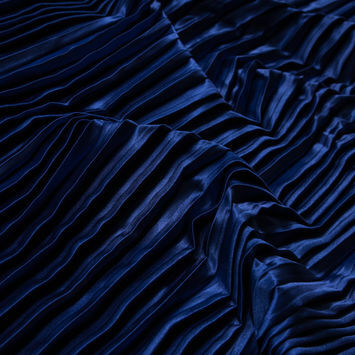 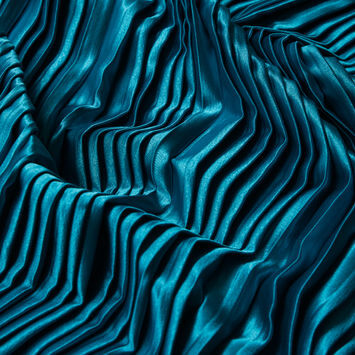 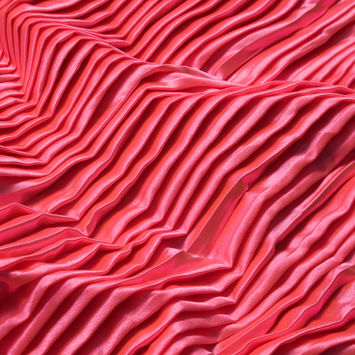 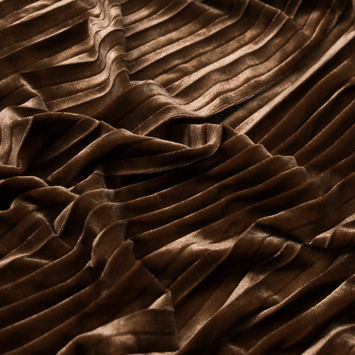 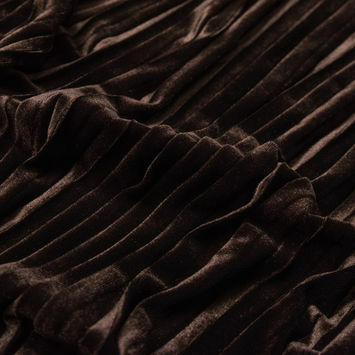 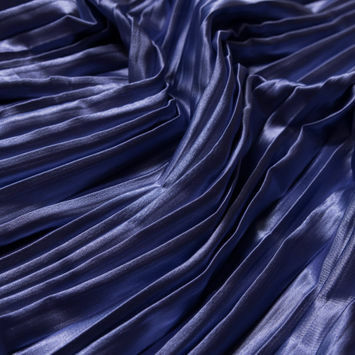 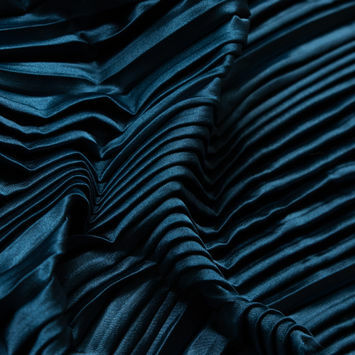 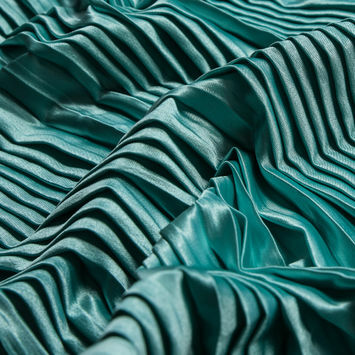 From movie stars to kings and queens, Pleated Fabrics have been a source of high-fashion style since Ancient Egypt. 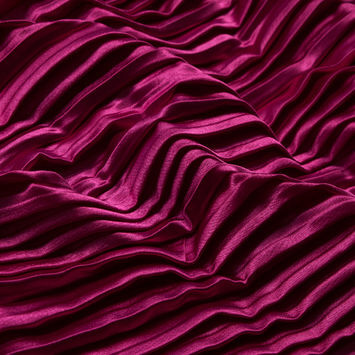 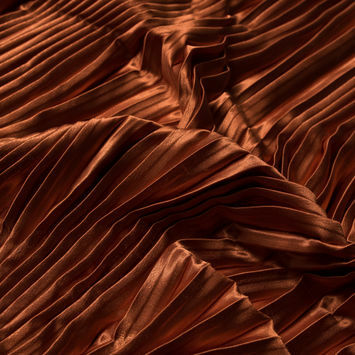 Pleats gained popularity in modern fashion when Mariano Fortuny created his "Delphos" dress in 1907. 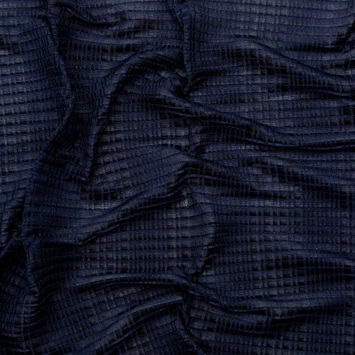 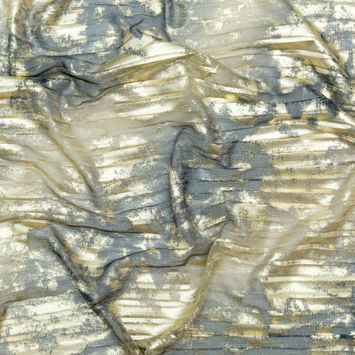 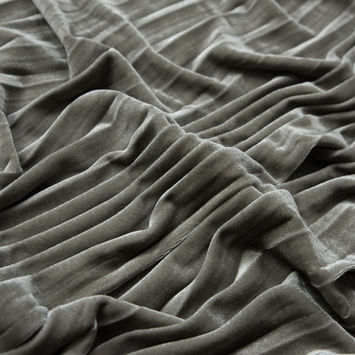 The tactile fabric is made by folding a section of fabric over itself and pressing with heat to create tucks. 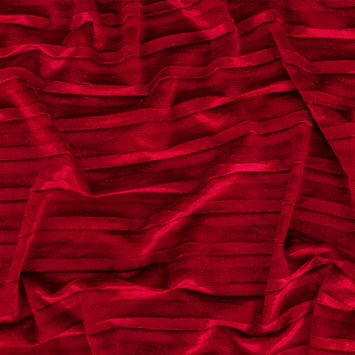 Among the many types of pleats there are accordion, box, knife and plisse. 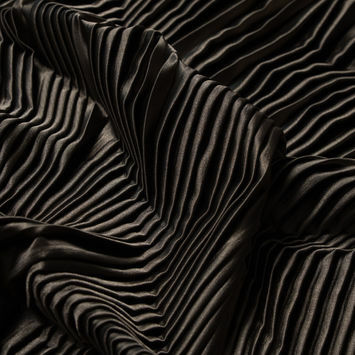 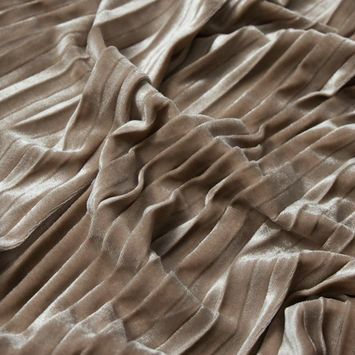 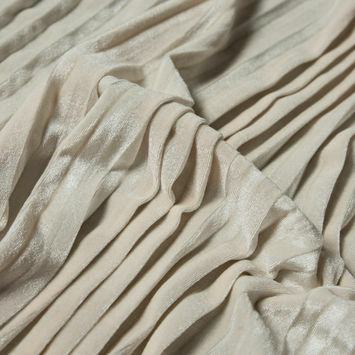 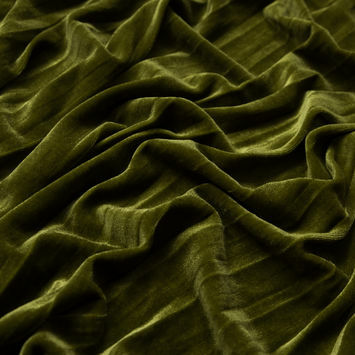 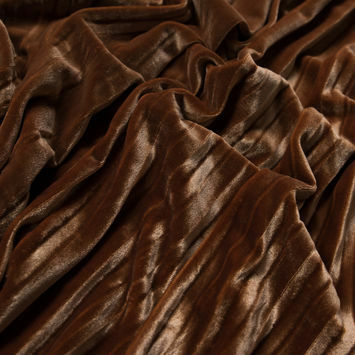 Our extensive collection of pleated fabrics include a variety of grounds, so you are sure to find your ideal look!